Let’s face it. When it's all over and the last of the wedding cake crumbs are swept from the floor, the only thing you’ll have to show for all the time, money and effort you put into your wedding (other than your spouse) are your wedding photos. And these will be some of the most important photos you will own. You may only have a few photographs of your great-grandparents but I bet at least one of them was taken on their wedding day. Today's wedding couples demand far more than a couple of line-em-up-and-shoot-em portrait shots. They want it all. And why not? With today's amazing technology, there's no reason you shouldn't have stunning photographs of everything. Oh wait, there is one. Bad planning. With so many things happening at once, wedding days rarely go off like clockwork. Your photographer will know how to roll with the punches (we've been trained) but ultimately bad planning will results in fewer photos. Here are a few tips that should help you get the results you want. When it comes to planning a venue, every photographer quickly becomes claustrophobic in tight spaces. It's one of our worst fears! Wide angle lenses are a wonder of today's technology but they do not take the most flattering photographs (unless you're partial to melon-shaped heads). But if you do choose a small space for your ceremony, it will really help to make sure there are small aisles available all around the perimeter of the room so your photographer can capture those heartfelt moments up close and personal. Getting group shots in a tight space can also lead to stretched faces. Telephoto lenses make everything beautiful, meaning the further away from the group the photographer can stand, the more flattering the photos will be. Planning an outdoor venue? Shade is your best friend. Bright sunlight, or worse, dappled shade, will most likely result in blotchy looking photos. Your photographer will have to choose between blown out highlights or grainy shadows, which might be fun for an art project but probably not what you want on the most important day of your life. If shade is limited, give it to the bride and groom. No shade at all? How about a ceremony two hours before sunset? The light is much softer and coming in from lower in the horizon, much more flattering than overhead. Just make sure no one is blinded by the setting sun, layout the chairs so they are pointed either north or south. That way your officiate is safe as well. Even though the ceremony will be remembered as one of the most important moments in a person's life, the average duration is 15 minutes! I promise, even if your ceremony is a traditional hour-long Latin Mass, it will feel like it was over in a heartbeat. Capturing the look of profound love and commitment in the bride and groom’s eyes can only happen if the photographer can be in the right place at the right time. 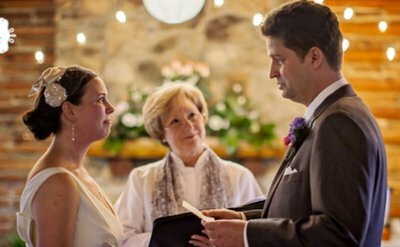 Here are a few suggestions to get the best ceremony photos of possible. cannot have both. Flash is great and will help tremendously in a venue without a lot natural light. A good photographer can deal with low light, as long as it’s not candle light. However, being stuck in one spot throughout the service will severely limit your photographs. 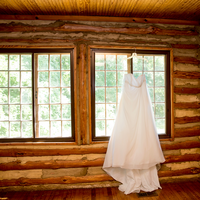 Make sure to get permission ahead of time, the wedding day is not the best time to bargain with the venue or officiat. Second, you might want to consider asking your guests (in a polite way, of course) not to take photos until the ceremony is over. Nothing is more heartbreaking than getting a beautiful shot of the bride and groom’s first kiss as husband and wife only to have a cell phone pop up and ruin the shot! No one looks flattering with an iPhone floating in front of their face. Consider asking the officiate to request that everyone turn off their cell phones before the processional begins. They call it an unplugged wedding. It’s all the rage with celebrities! 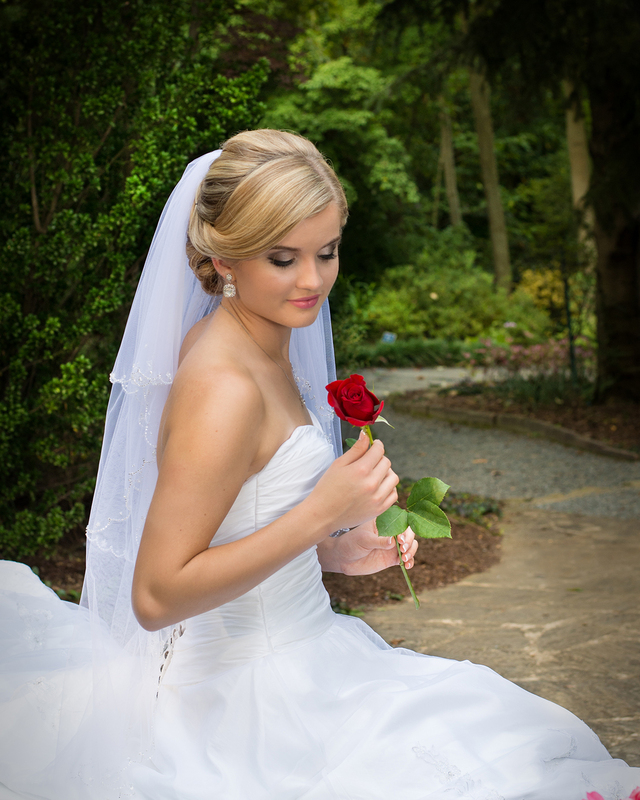 The most crucial element in getting great bridal portraits is having the time to do it. 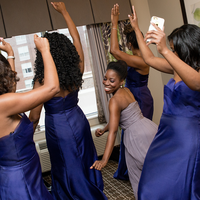 Things are always hectic right before the ceremony, but this truly is the best time for bridal portraits. Things are relatively quiet and everyone is as fresh looking as they will be all day. From the moment you walk back down the aisle with your new groom, it will be family, guests and more guests. Hugging, crying, squeezing...goodbye hair and makeup! 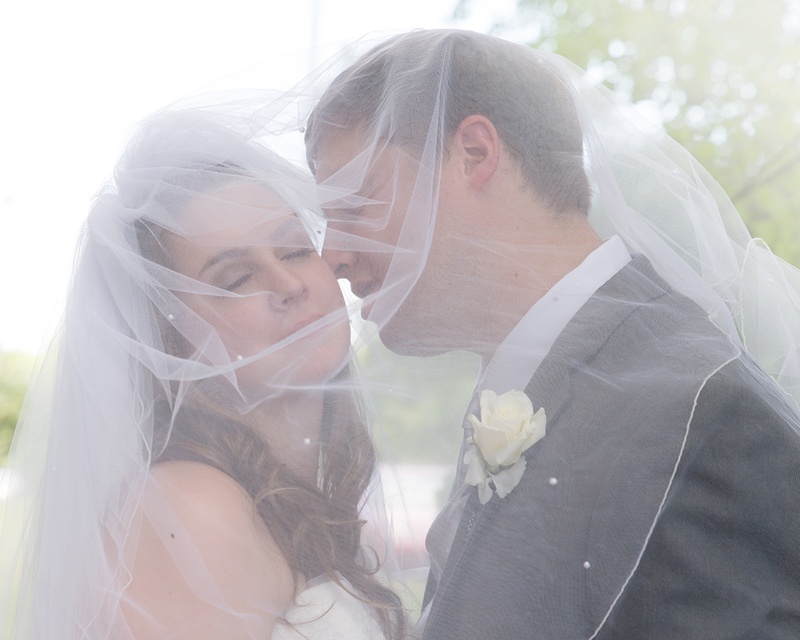 Not to be nosey, but how much did you spend making that beautiful bride magic? Give your photographer at least 20 minutes to get bridal photos - that means starting at least an hour before you walk down the aisle. Makeup artists like to do the bride last. I don't know why (I love you guys, but you know it's true). Unfortunately, it often results in no bridals at all! Such a shame. Tell him or her you want to be done second or third to last. That will give your photographer time to capture those precious photos while the bridesmaids are finishing up. 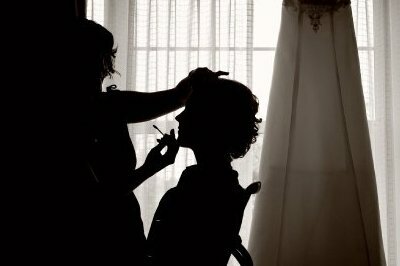 If hair and makeup take longer than expected (don't they always) you'll be sure to have portraits of the bride rather than just the bridesmaids who were finished in time. Everyone wins! 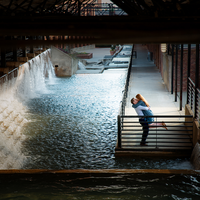 Take advantage of the engagement shoot if it is offered. It really does give your photographer important information about who you are and what kind of photos you’ll love the most. It also gives you another chance to get to know them before the wedding. The more comfortable you are with him/her, the more comfortable you'll look. Have fun! This day is all about you. It’s your day to shine. Don’t be afraid to mix it up a little. Quite often the fun or crazy photos will end up being your absolute favorites. Everyone is feeling genuine happiness at that moment and you have it captured for your great-grand children to cherish for all time. Have an upcoming wedding? 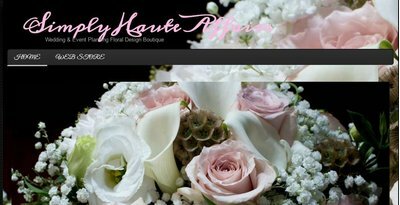 Contact me to start planning your special event!